Today at CeBIT 2007, the Taiwanese manufacturer of Windows Mobile Pocket PC Phones, Eten, announced its first 3G (UMTS and HSDPA) capable device. 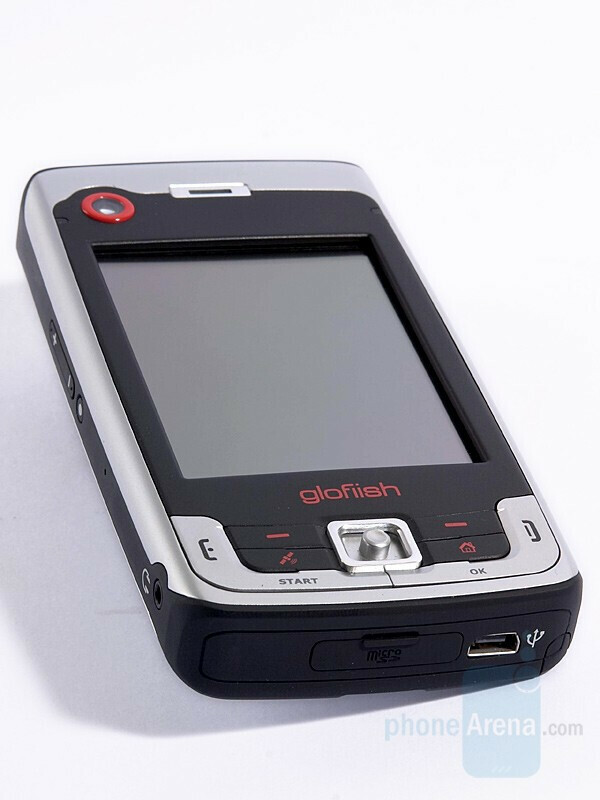 The X800 is part of the Glofiish series and bears its marks: quad-band GSM with Wireless LAN (WiFi) and GPS Navigation (and probably FM radio). But the 3G is not the only innovation here, as the X800 is also the first Eten phone running on Windows Mobile 6 Professional instead of WM5 and also the first with VGA display. VGA resolution is 480x640 which is four times more than the standard QVGA (quarter VGA) or 240x320.